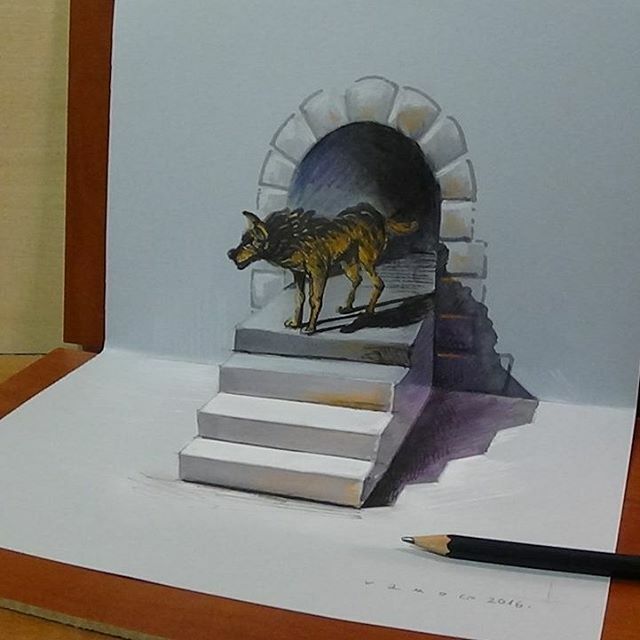 3D Optical Illusions and Anamorphic Drawings Videos. 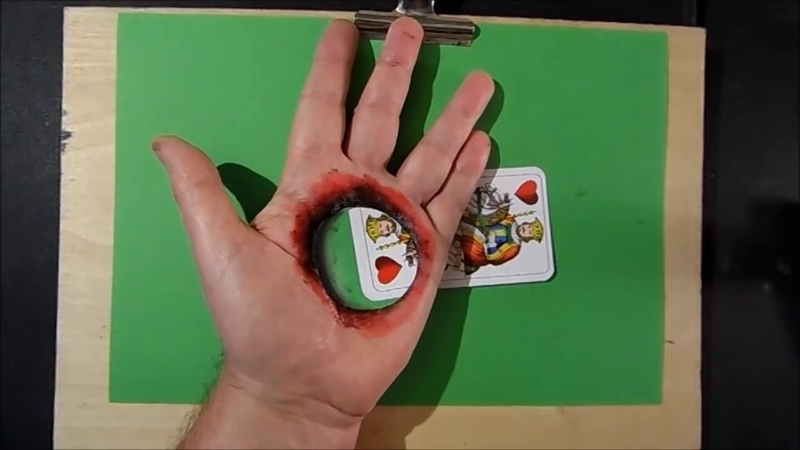 Optical Illusion, Hole in the Hand, Magical trick. 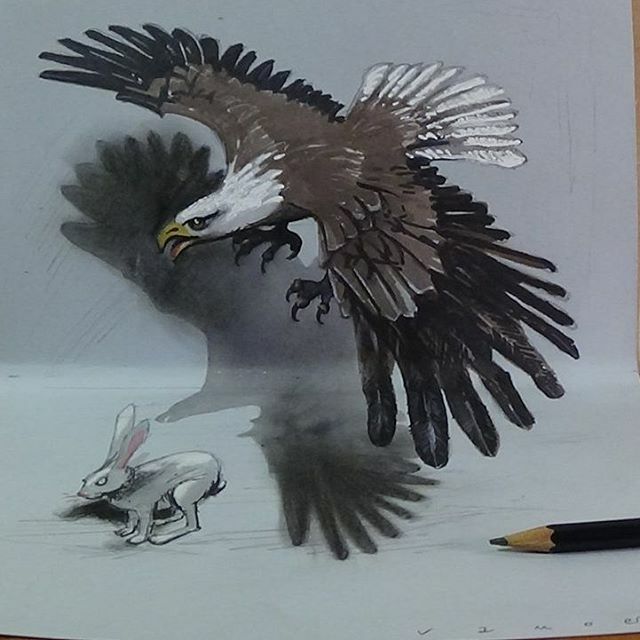 Art in 3D, Drawing a Hunting Eagle, Awesome Animals. 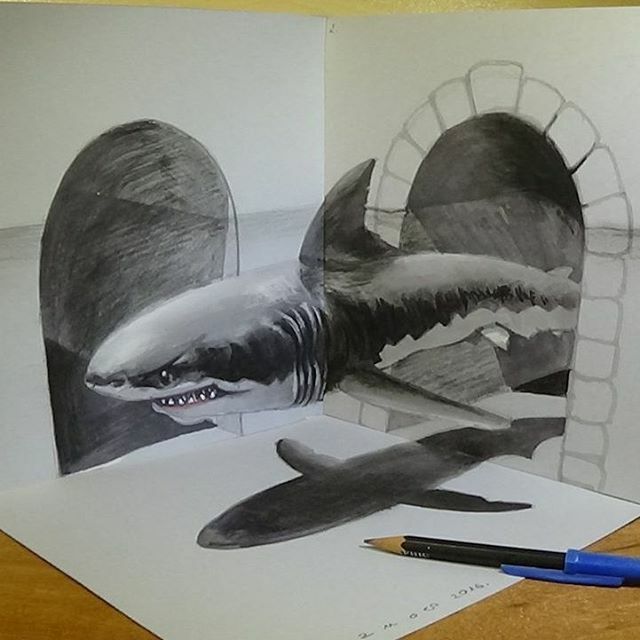 Great White Shark, Trick Art in 3D, Drawing an Amazing Animal. 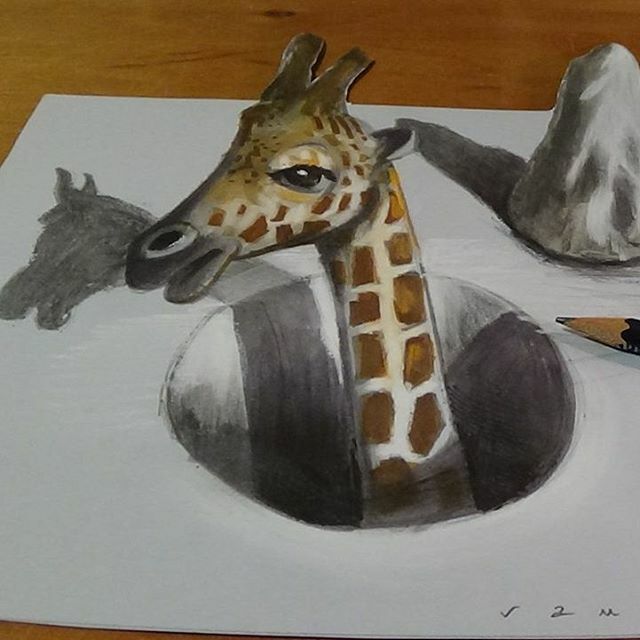 Trick Art, Drawing a Giraffe in a Hole, 3D Illusion. Drawing a Wolf, Trick Art in Tree dimensional Space.